FREE Personal Thin & Crispy Pepperoni Pizza! 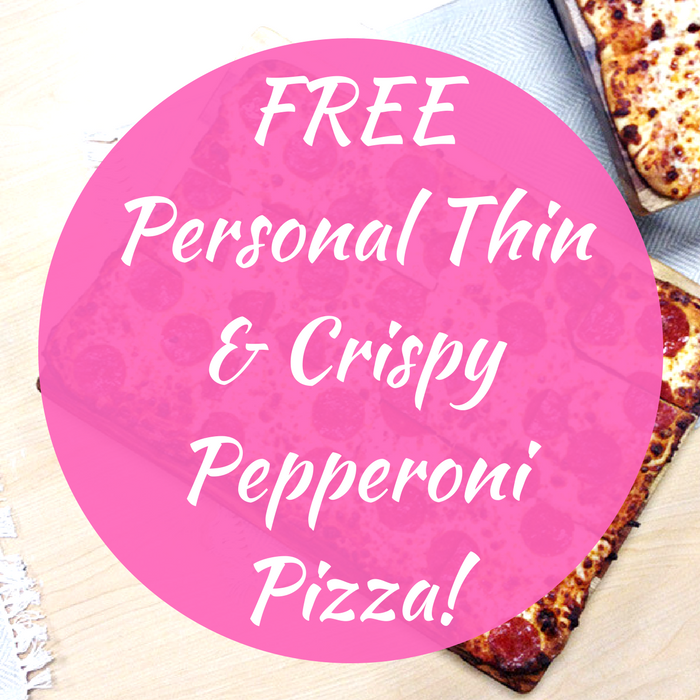 You are here: Home / FREEbies / FREE Personal Thin & Crispy Pepperoni Pizza! On September 20 and 21 only! In celebration of the National Pepperoni Pizza Day, Chuck E. Cheese and participating locations will be offering a FREE Personal Thin & Crispy Pepperoni Pizza with purchase of any large pizza at menu price with coupon code # 5485! Awesome!